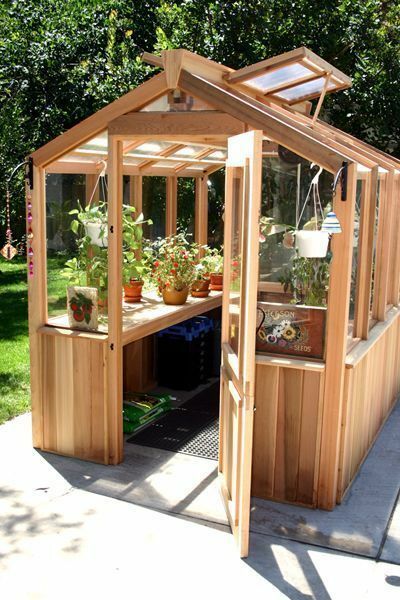 Since you have popped up to this article, we assume that you are a die-hard fan of gardening and want to fulfill the dream any die-hard gardener has- a greenhouse in their backyard! 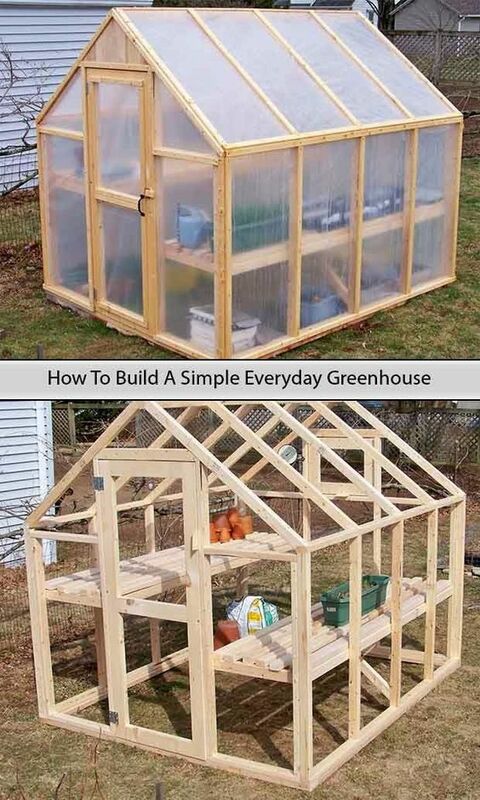 A true gardener at heart understands the importance of greenhouse for the plants. They help you to extend the warm seasons even during the winters and you can enjoy your love for gardening all year long. However, initially many of you must have thought that you need to have to assign this task to a contractor and you cannot do it by yourself. But eventually you must have got an inspiration from someone in your circle and so you have now dared to do it yourself! Well, we are here to help you out in making your backyard project easy and enjoyable. 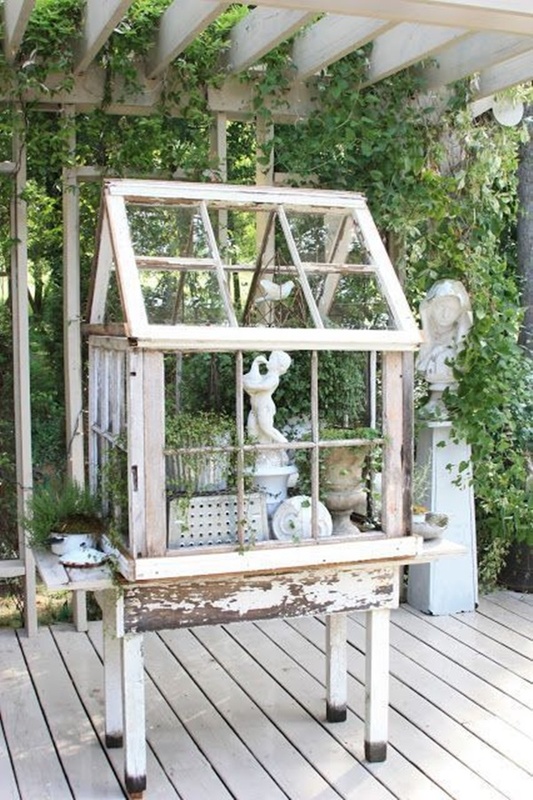 Since (we assume) this is your first project, have your inspiration from these Best DIY Greenhouse Ideas for Backyard. Here we have some DIY Fire Pit Ideas to Make Your Neighbors Jealous. To keep the inner gardener alive in you when you own a small apartment on a higher floor can really be a challenging task. 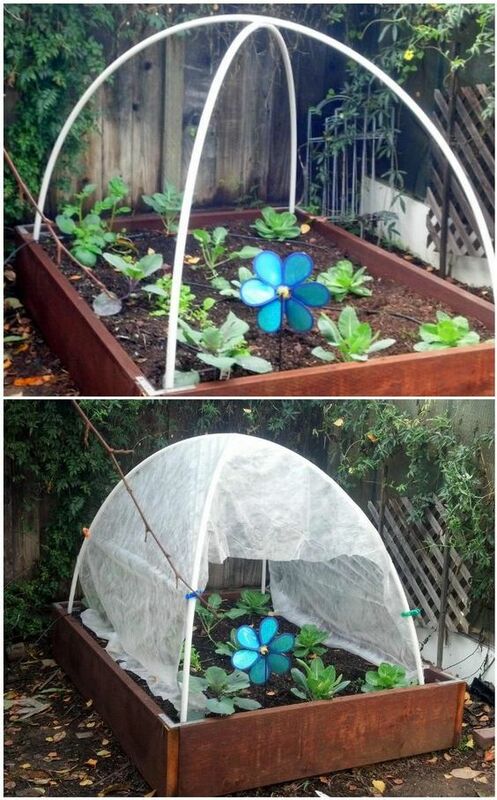 However, this amazing idea can flourish your plants and your hobby both at the same time. 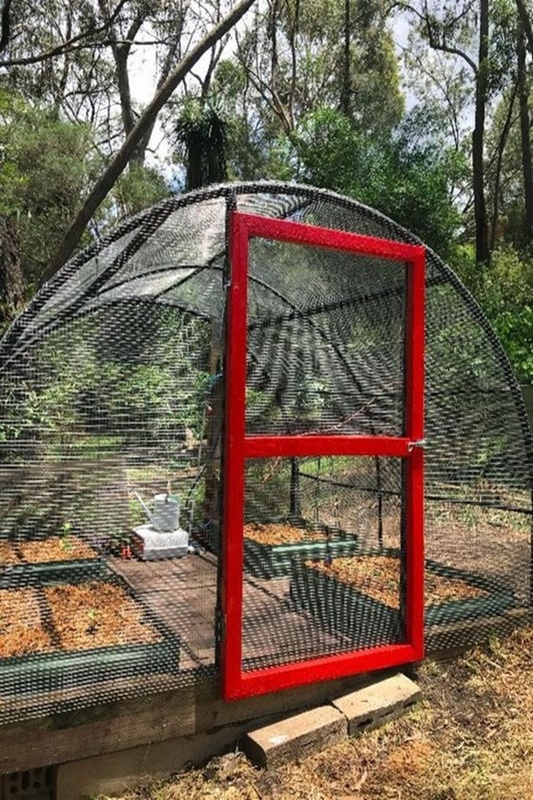 Create it a small rack type greenhouse and cover it with eco-friendly plastic and you are ready with your mini greenhouse. 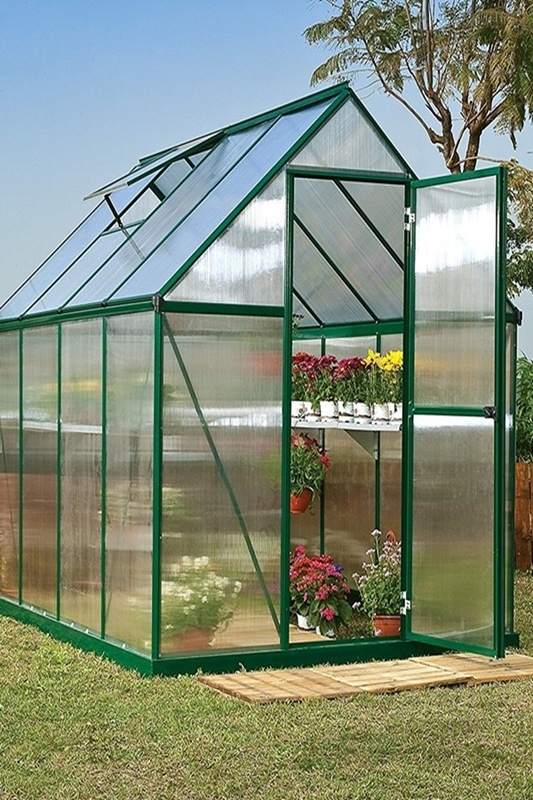 Clear frame greenhouse is as the one mentioned above except for its size. 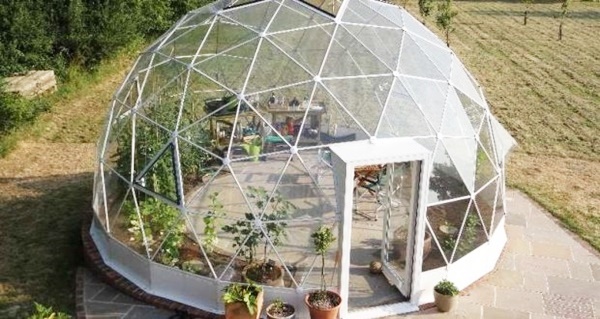 You will need a bigger backyard for this type of greenhouse. 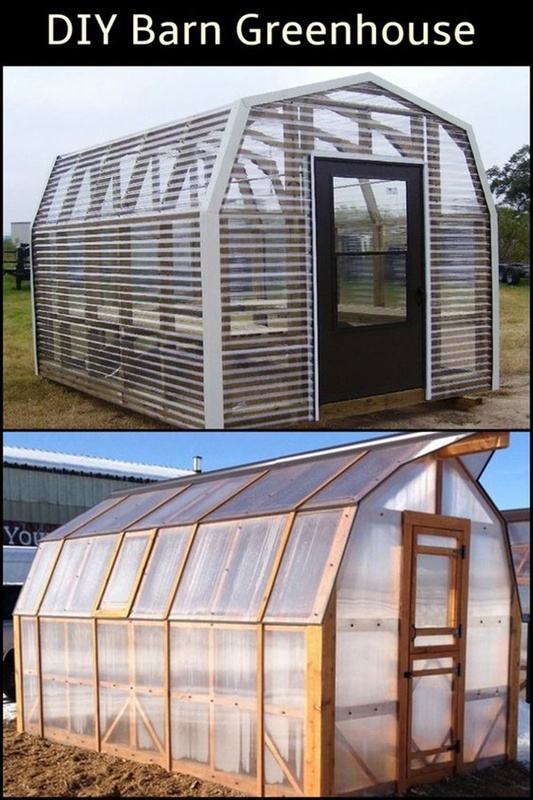 Create the frame structure with wooden planks and then slip in plastic covers to complete the greenhouse. 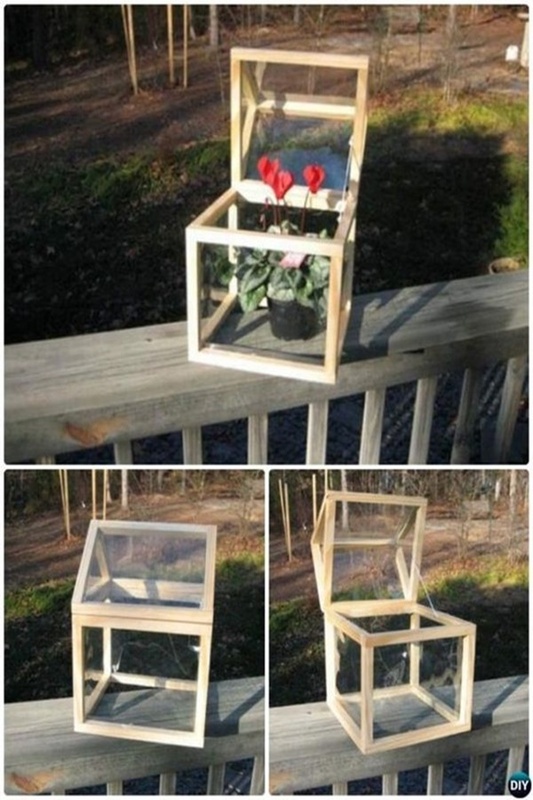 This little greenhouse can be made even in a pot or bucket. 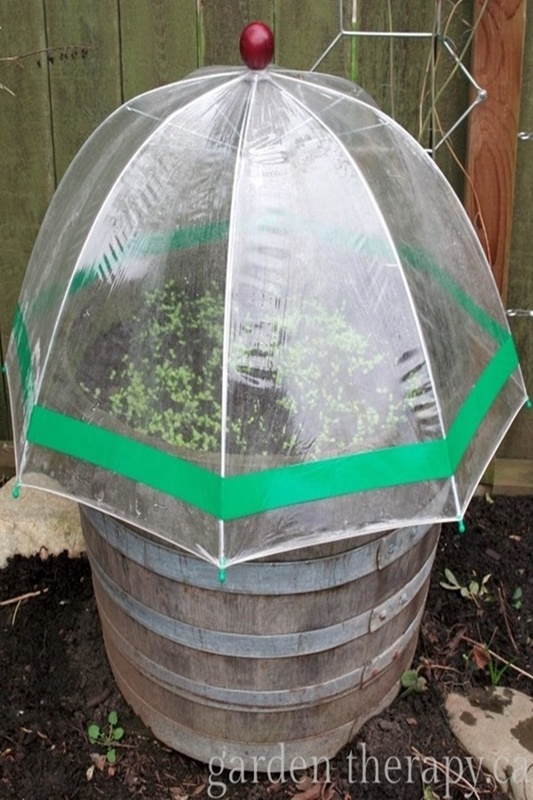 All you will need is an umbrella and a place to insert it in the soil of the plant growing under it. Cover the plant almost completely leaving only some space for the necessary air to pass through. Why just add colors to life? 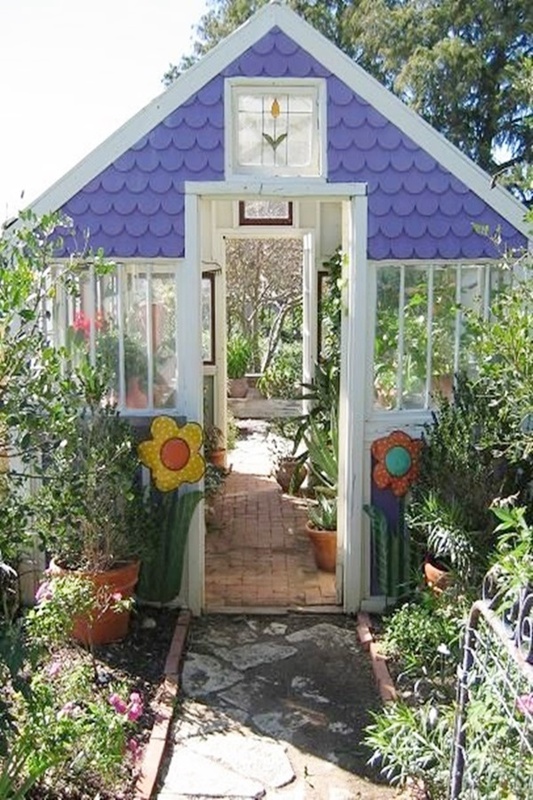 Add colors to your greenhouse as well. 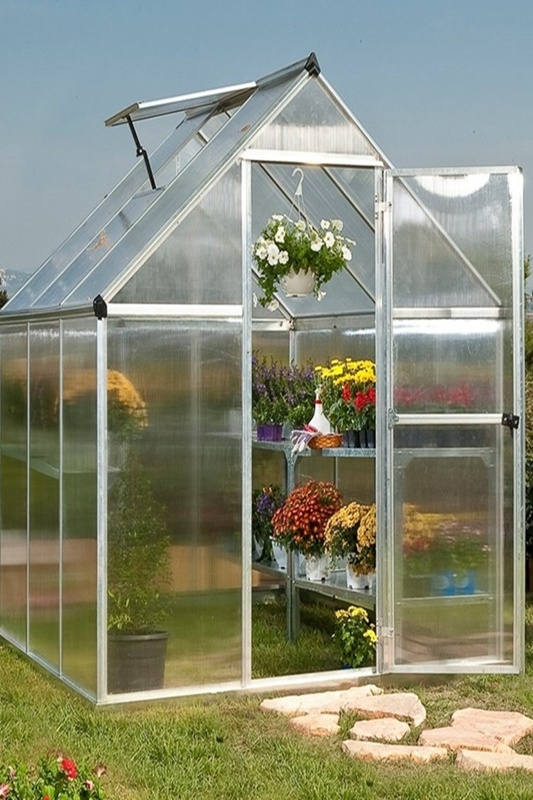 Often the old school greenhouse looks boring and as we give ourselves a makeover, you should give a makeover to your greenhouse as well. 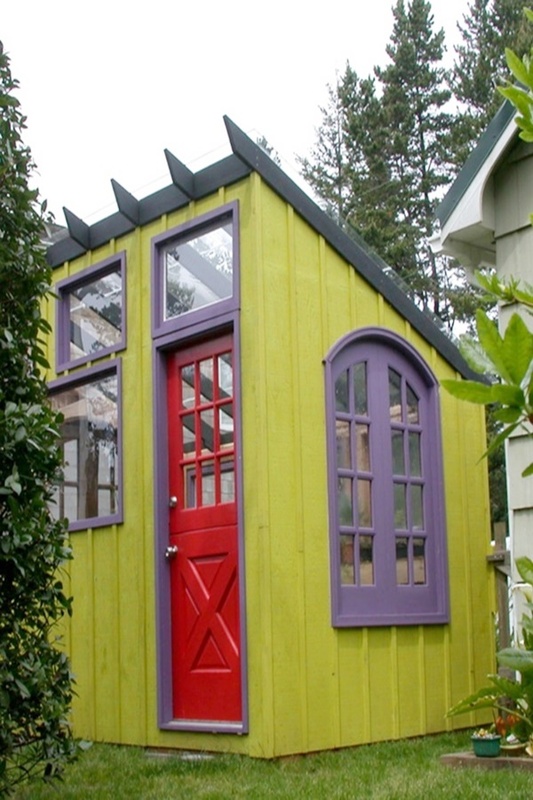 Pop in some funky colors that are bright and attractive like yellow orange pink etc. 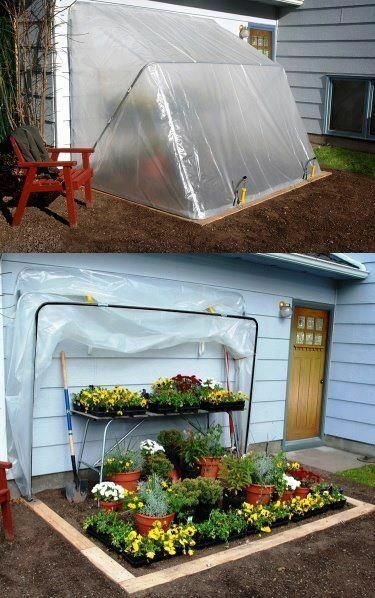 to add life to your greenhouse. No matter how modern the era may be, our heart sticks to the ways our grannies taught us. 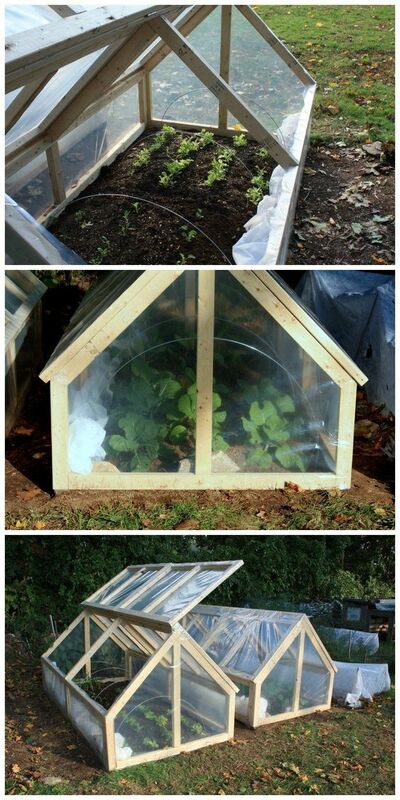 If you are an old school type of a person and loves to hold back to your roots, build a hoop greenhouse. You can make its ceiling either of plastic or glass. 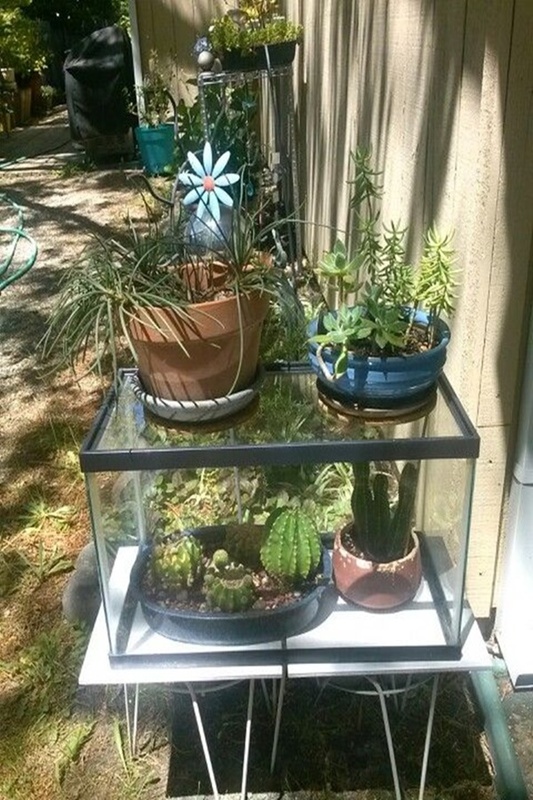 If you had wished all your fishes could survive for many years, yet none of them did and you don’t want to buy heartbreak again, use the old fish tank as a greenhouse. 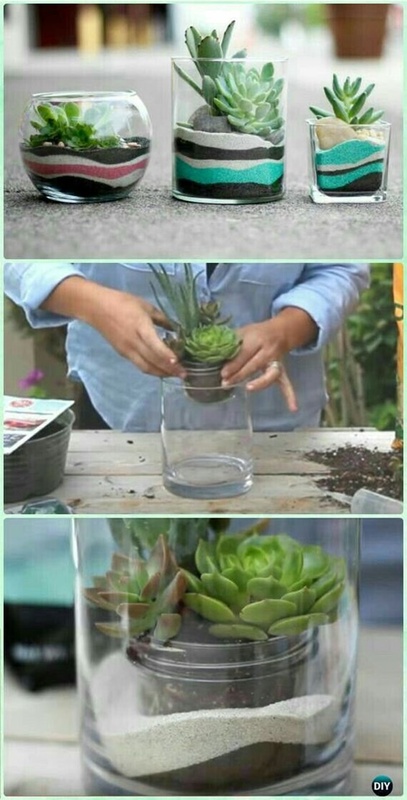 You can keep 2 to 3 mini pots of plants in it and use the rooftop of glass or plastic. 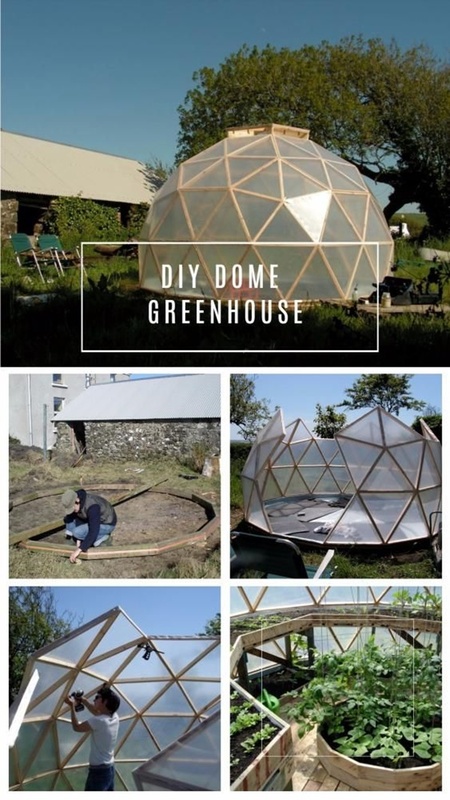 Similar to the hoop greenhouse, domes are also amongst the first choices if you ask your parents and grandparents about it. However, it does not look easy; it will be easy for you if you have the right perspective. Moreover, it looks amazing and attractive to people of all age groups. Trampoline is one of the best things to reuse for a greenhouse if you are finding out ways to reuse your kid’s waste stuff. 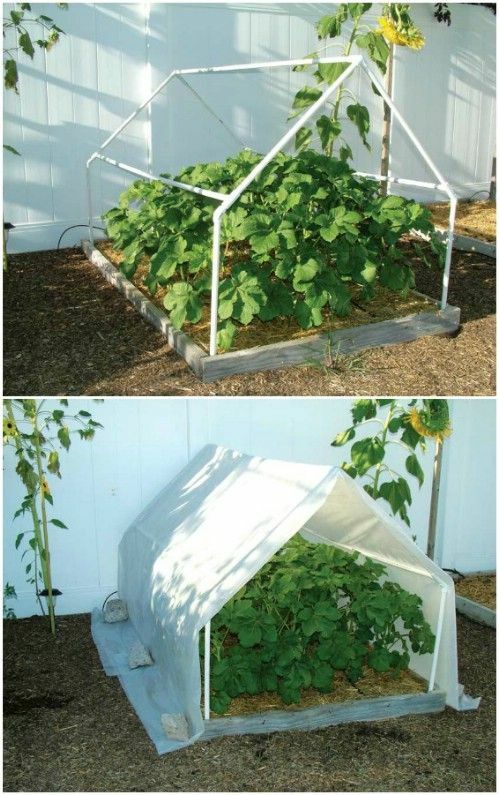 You may use the pipes and cloth of the trampoline to build your own backyard greenhouse. 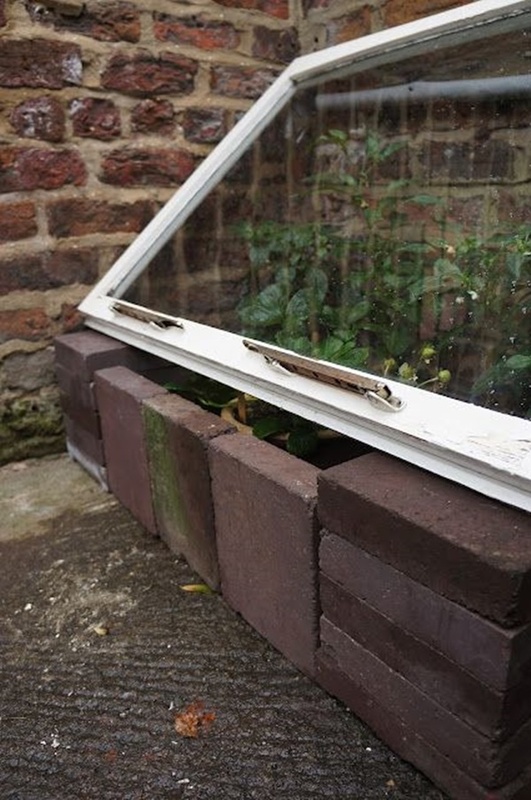 Here we have some Clever and Cheap DIY Ideas you should do this spring. 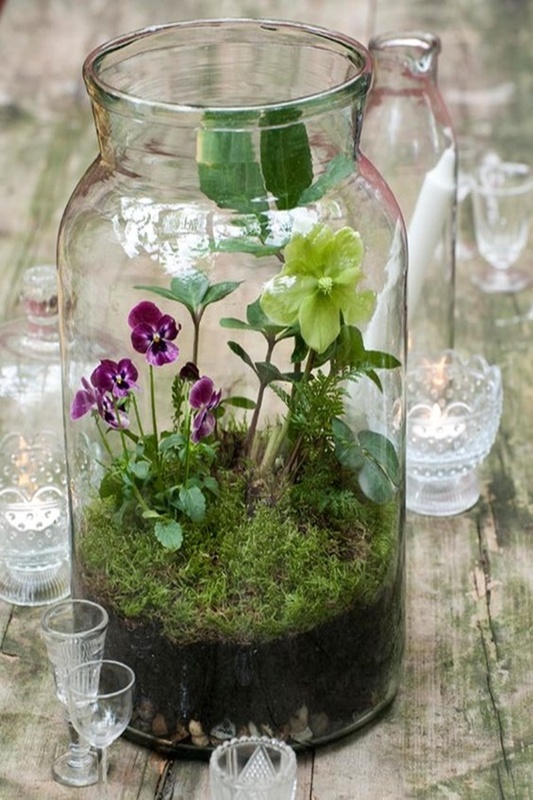 Mason jars are made up the glass and thus help in locking in the moisture and heat a plant needs to grow and bloom. 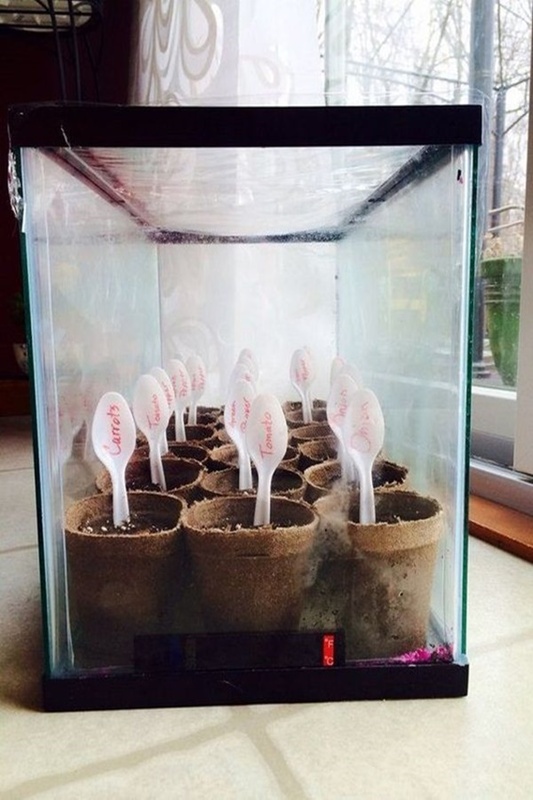 This method only works for smaller plants where you can cover the plant with the jar and the jar will not let the heat and moisture pass out of the permission. A DIY mostly involves including things that are now being wasted and reuse them. 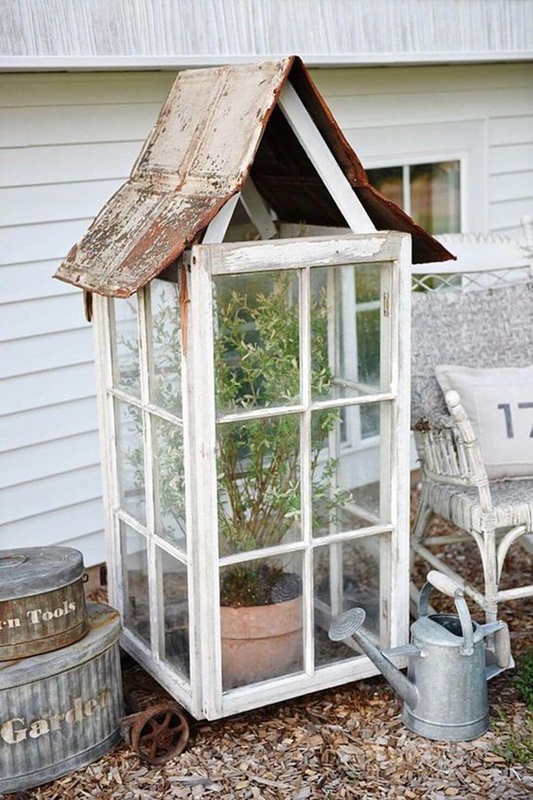 Older window frames come in this category too as they already have glass panel inserts in them. 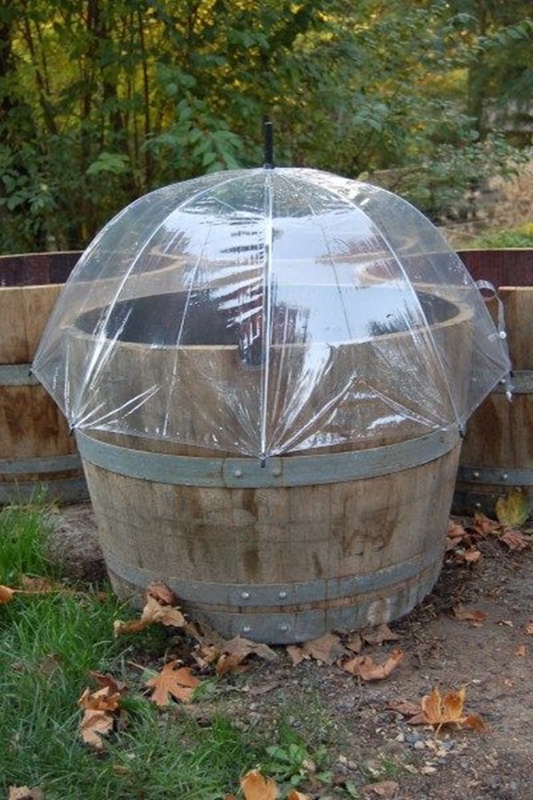 It helps to retain the moisture of the plant. Here we have some Cool DIY projects for girls that help us in making the DIY projects. Girls are generally creative and that grows their urge to make something on their own. 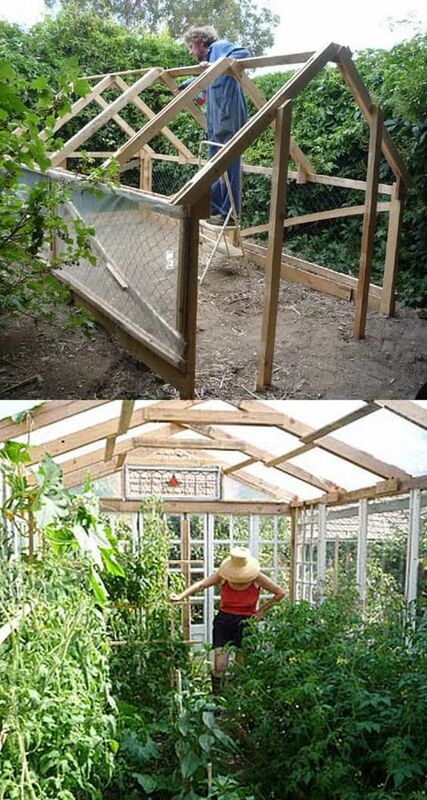 Old frames are not there only to make the four walls of the greenhouse but also for creating its roof. 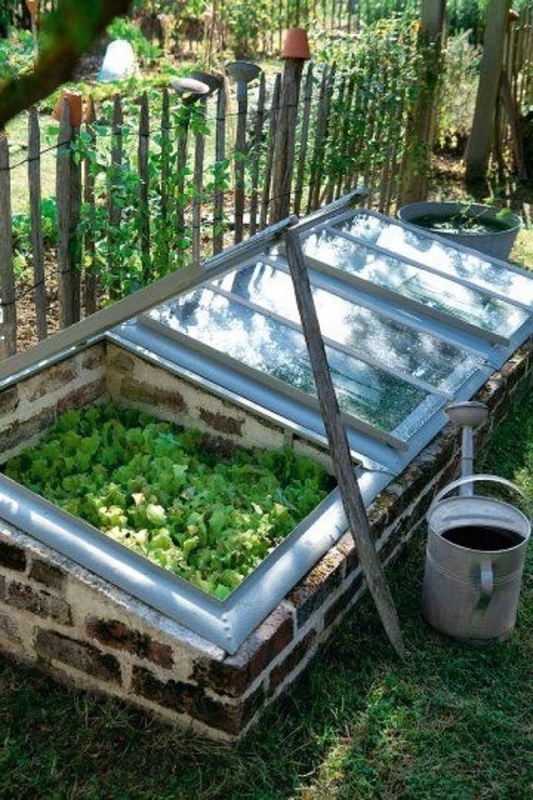 Window frames become rooftops for different types of greenhouse and are certainly quite cost-effective and sassy! Well, when we here barn, the first thing that pops up into our mind is cattle. However, this is something that is only meant for cattle but also for plants. 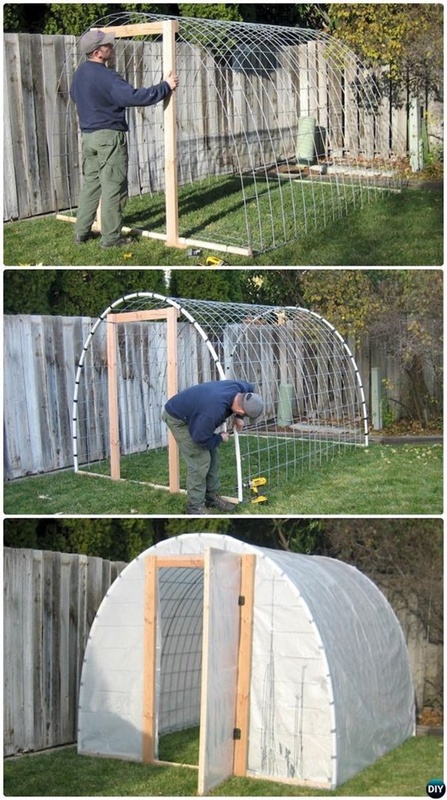 Make a miniature barn greenhouse in the backyard or make it in the fields. Here are tons and tons of DIY Tray Decoration Ideas, and I bet you will never fall short of ideas yourself. Want a kick-start for some ideas, what are we here for? Didn’t we just ignite your inner gardener artist? 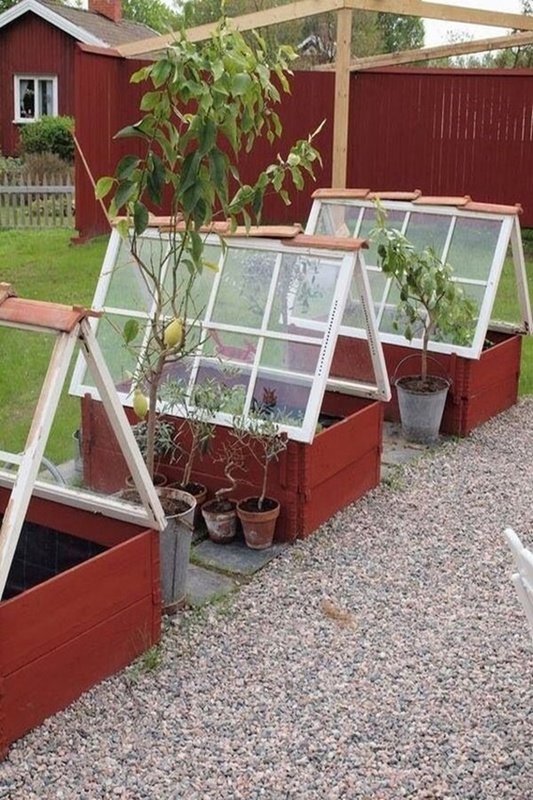 Are your ready to give these simple and Best DIY Greenhouse Ideas for Backyard a try? Believe us, adding a touch of your imagination to these ideas will gather many praises for you.